The first batch of T-72B1 tanks features the relatively rare White Eagle modification. Russia has started to fulfill a contract for the supply of T-72B1 tanks to the Armed Forces of Nicaragua. The first batch of 20 tanks has already been shipped. The total order of Russian military equipment by Nicaraguan President Daniel Ortega's government equals 50 units at a cost of $80 million. According to documents that have been published on the website of Russia's state procurement agency, the first batch of tanks features the relatively rare White Eagle modification equipped with an around the clock gunner's sight and the Hawkeye commander's panoramic around the clock sight equipped with a modern thermal imaging camera. 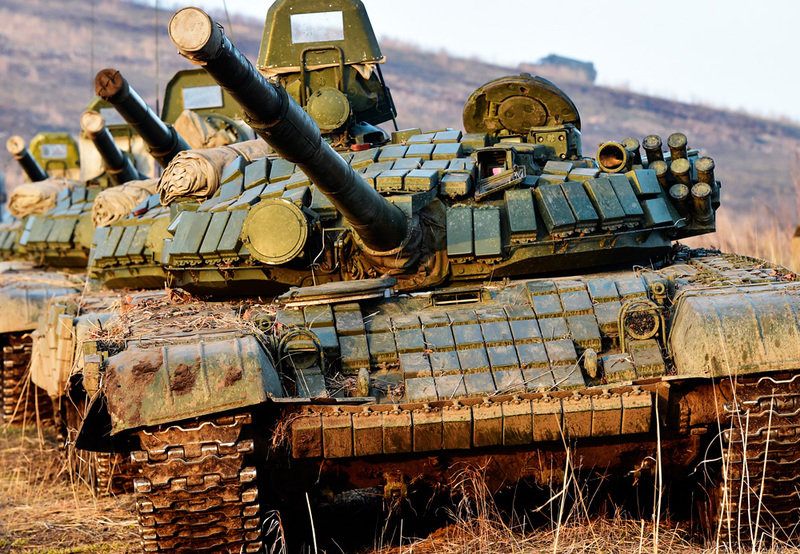 Nicaraguan authorities announced their intention to purchase Russian T-72B1 tanks back in May 2015. The Nicaraguan Army has been undergoing a modernization campaign since fall 2014. In addition to tanks, the country has been purchasing other weapons from Russia including police equipment, missile and patrol boats and armored vehicles. The appearance of the tanks will not go unnoticed in the region and could cause serious concerns among Nicaragua's neighbors, says military historian Alexander Sukhanov.